Costuming is a natural for considering adding electronics, especially during Halloween (Check out the Adafruit Blog's Electric Halloween category for lots of great ideas). 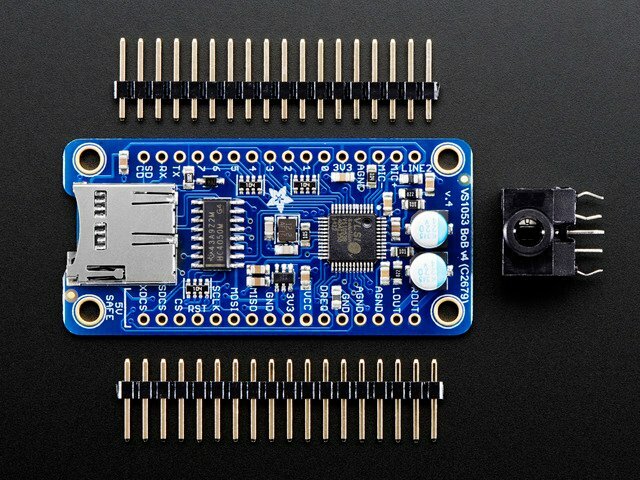 The main components are available in the Adafruit shop. There is flexibility in how you design your project. 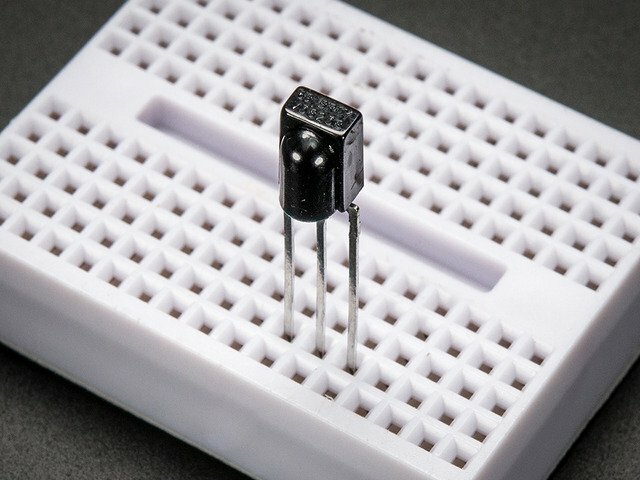 If you do not need to turn the sound off remotely, you can eliminate the IR sensor and remote. 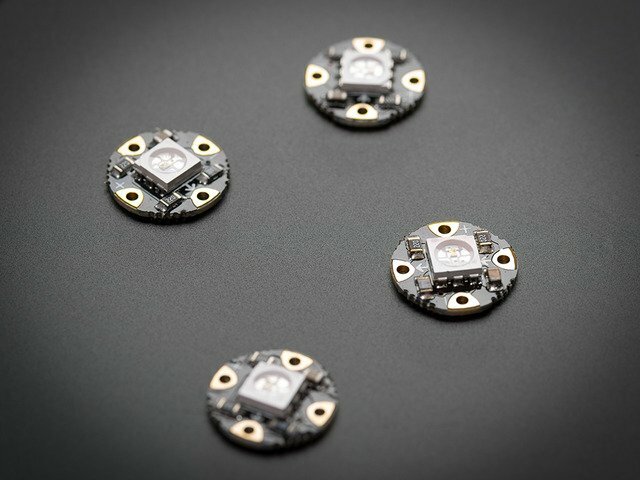 Be careful on adding more Neopixels - powering a small number off the Flora regulator works, if you power a large number you will need to use the battery power or a separate supply and appropriate wiring. 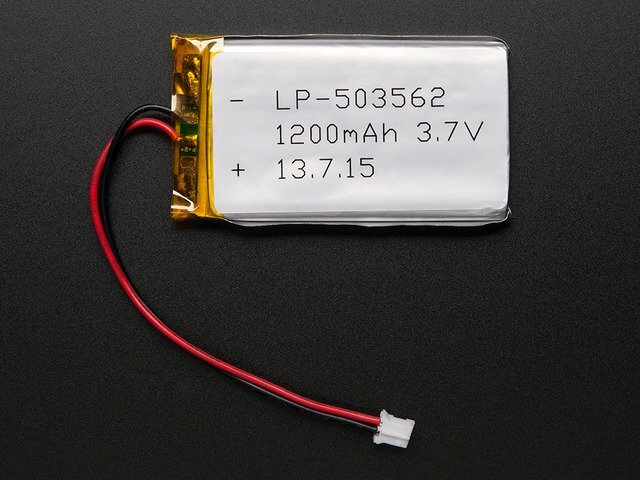 LiPO Battery (choose size based on how long the project needs to run and the weight your project can tolerate). If you do not have one, a LiPo Charger is required. You can use several batteries and swap them as needed for a longer period. Optional IR Receiver and Remote Control to turn sound on and off (sound can be irritating for long stretches or if you want to talk). 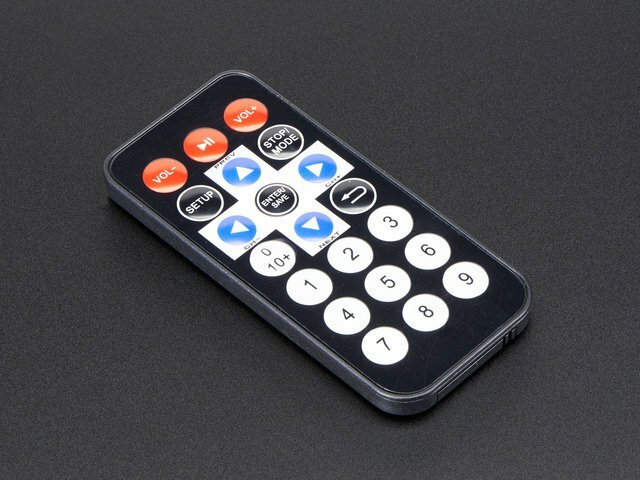 You can use your own remote if you determine the code(s) for the key(s) you use. Jumper wire - stranded will give you flexibility at the expense of a bit more work soldering and stripping ends. You can consider rainbow wire for its length and flexibility. For my project, I selected solid as the flex was not crucial and it is a bit easier to work with. 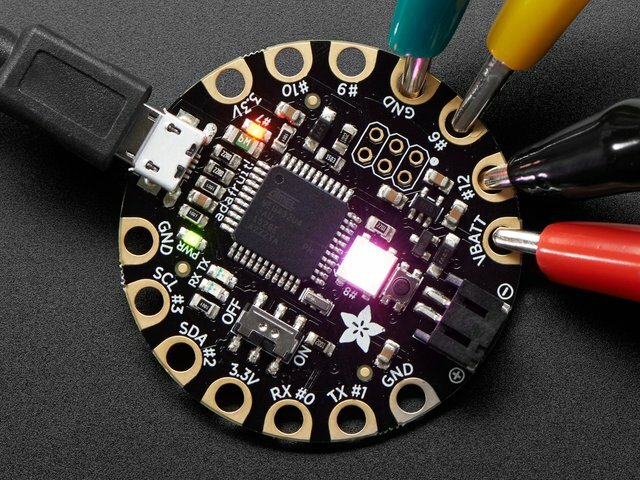 A ribbon cable, suggested on Wearable Wednesday, was used to connect the Neopixel. Speaker(s) - the amplifier will produce stereo although mono is fine. For wearables, you want a flat, lightweight speaker although if you have the space, such as a hat, you can use slightly larger speakers which typically sound better at the cost of weight. For a small wearable, the tiny speakers in talking greeting cards (available also at Sparkfun) work well. A knit TARDIS outfit sized for a toy dog was obtained on Etsy at a reasonable price. Vendors have hats, scarves, and other Dr. Who themed items. Sewing your own would also be an easy project as the basic color scheme is blue background, white windows, and black trim. Some color coordinating fabric and thread was used to place the electronics in the costume. Velcro or threat may be used to secure the liner in the costume. 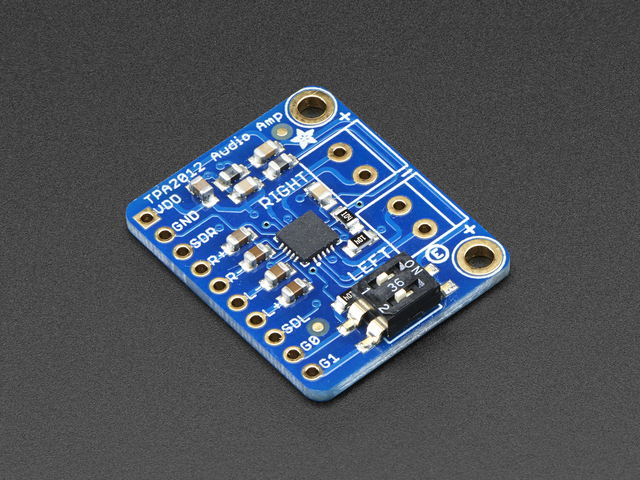 The VS1053 board is very flexible in the sounds it can play (OGG, AAC, WAV, MP3, see the VS1053 tutorial for complete details). The Dr. Who sounds were from this site which has a good selection. For your own project, select sound(s) or music that reproduce well on smaller wearable speakers and fit the theme of your project. You can have multiple sounds, even select between them with a bit more coding noted in the Going Further section below. WAV files may be converted to MP3 with the free program Audacity (Windows, Mac, Linux) with the free LAME plug-in. Name your sound track001.mp3 for the code shown. This guide was first published on Oct 24, 2013. It was last updated on Oct 24, 2013. This page (Overview and Parts) was last updated on Apr 21, 2019.